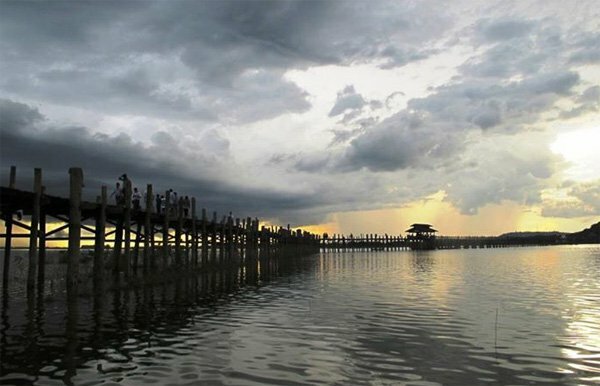 In Myanmar, there are 3 destinations that most of the tourists wish to visit including Bagan, Mandalay and Inle. Remember to bring along USD and convert into Kyat or you could use small USD. In Myanmar, Australian dollars, Euro or pound are mostly unaccepted. This country even has no ATM and does not accept credit card. Eating in Myanmar is very easy; there is no fast food but the local food is great. In big cities, there are Chinese, Thai and Italian restaurants. Taxi at Yangon airport has the same price. It takes around 8000 kyat to get to the city, equal to 6000 kyat per hour. Bus from Yangon to Bagan is very clean and offers drinks and teeth brush for free. Travelling by horse drawn cart in Bagan is also cheap with just 10000 kyat for all day going around. For bike, it takes 3000 kyat per day. Guesthouses in Bagan are around 13-16 USD per two people. You could refer Winner Guest House with reasonable price. Taxi rental per day in Mandalay is 25 000 kyat. You should not visit too many pagodas in Mandalay, instead pay a visit to Mandalay Hill, monastery, palace in the morning and continue onto Sagaing Hill, Inwa and U Bein in the afternoon. The rental for such itinerary will be 45000 kyat. You should transfer from Bagan to Mandalay by overnight bus to save time and cost for an overnight in guesthouse. It is enough to stay 2 days in Mandalay. In the next day, you should go to the train station for a ticket to Mingun with the price of 5000 kyat per person. It will depart at 9 am and turn back at 1 pm. For lunch in Mingun, you could eat fried fish or shrimp with rice which is both cheap and good. For dinner, you could eat at Mann or Golden Duck restaurant with reasonable price and good food. If you visit at weekend, you could visit night market opening from 6 pm. There are many ways to reach Inle. You could travel by car or plane from Mandalay, Yangon or Bagan. You could stay at guesthouses in Nyangshwe village with cheap price of around 10 USD and rent a boat to head out the lake for sightseeing. 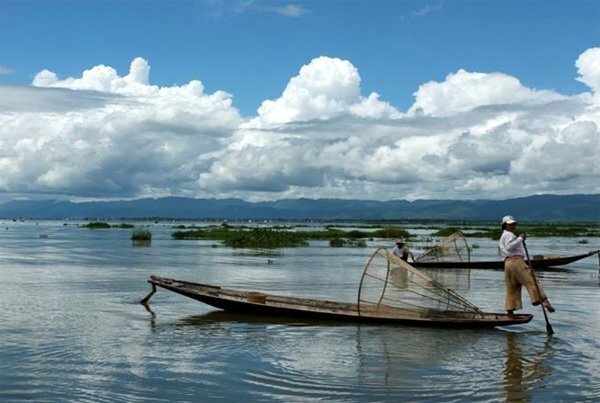 Villages in Inle Lake own distinctive features, so try to visit as many as possible. It’s very hot when floating on the lake, you should apply sunscreen to avoid sunburn. 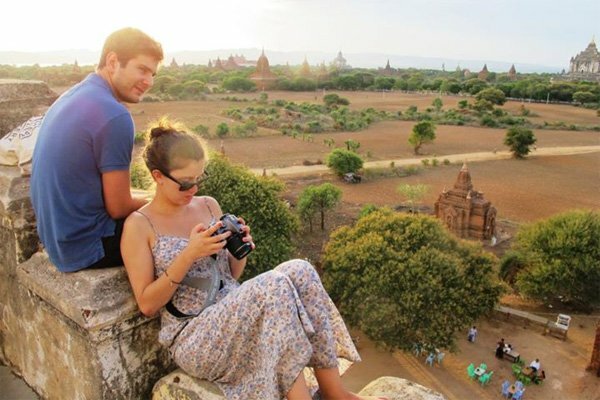 * For those interested: Bagan tours with the best services.